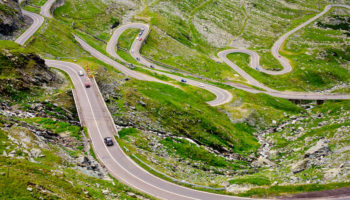 With many different sides to it, Romania is just as much rolling forest-clad hills and picturesque mountains as it is beautiful medieval towns, ancient monasteries, and breathtaking castles. Its cities are just as diverse in character and appearance. Consequently, it is an incredible country to visit, and many of Romania’s cities look as if they have just sprung up out of a fairytale such is their beauty and charm. 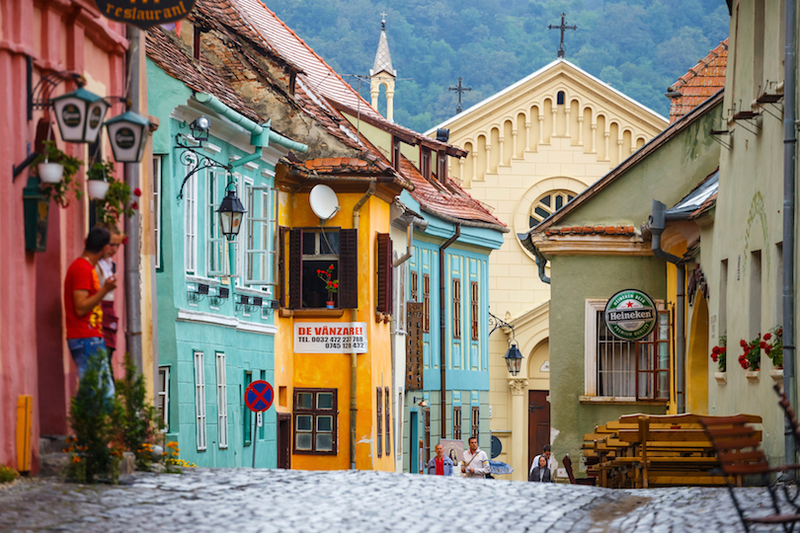 Wandering around the old streets of Brasov and Sighisoara, for example, is an absolute delight, as you pass medieval watchtowers, elegant churches, and lively market squares. While there is a lot of history on show throughout the country, there is a dynamic feel about many of its cities’ streets. 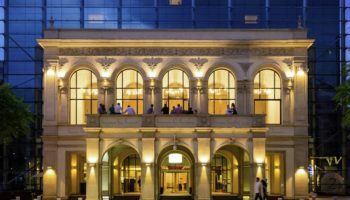 Happening cultural scenes can be found in both Sibiu and Bucharest, while the capital is also home to some of the nation’s best nightlife, bars, and restaurants. With something for everyone to enjoy, Romania’s cities will surely not disappoint with all that they have to offer. 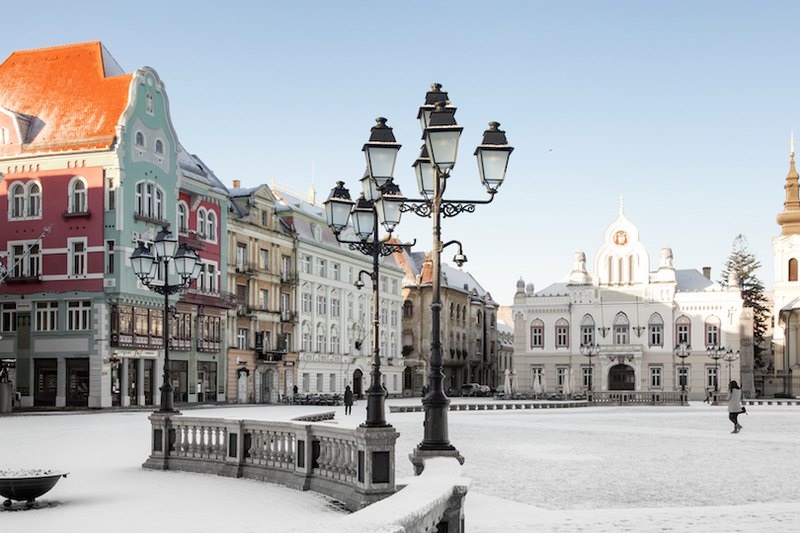 Often overlooked by tourists, Targu Mures is a lovely town located in Transylvania. Life in Targu Mures revolves around Trandafirilor Square, which is very impressive; it is home to two cathedrals and the spectacular Cultural Palace, which displays some delightful Art Nouveau architecture. With a 15th century fortress also on hand, alongside lots of shops, restaurants, and bars, Targu Mures is well worth stopping by when exploring the rest of the region. Despite its long history, Suceava does not have much in the way of historic sites or cultural attractions. 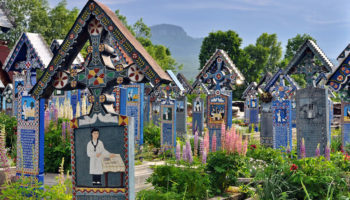 Most people simply use it as a base from which to visit the spectacularly painted monasteries in nearby Bukovina. Suceava’s main attraction is its impressive 14th-century fortress, but other than a few churches here and there, there is not much going on – although it does have some good restaurants and bars. As such, it is best used as an affordable base from which to explore the surrounding region, home to some wonderful castles and churches. The largest city in the north-eastern region of Moldavia, Iasi acts as a hub for the area; as such, there is loads going on here, whether you’re into food, drink, culture or nightlife. Due to its vast history, there are loads of architectural treasures to be found sprinkled throughout the city; old monasteries are nestled alongside elegant theatres, communist apartment blocks, and a plethora of churches – which are almost everywhere you look. With loads of shopping on offer as well as great restaurants, bars and nightlife, Iasi’s youthful population makes it a fun and lively place to visit. Although Oradea has certainly seen better days, the city is full of beautiful, if slightly decaying buildings that date back to when it was ruled by the Austro-Hungarians. As it dates all the way back to Roman times, there is a lot of history on show. While wandering its lively streets, you’ll find beautiful Art Nouveau mansions, Baroque churches, and Neoclassical theatres. Located just a stone’s throw away from the Hungarian border, Oradea is a multicultural city with a large Hungarian population. Many people visit on their way to and from Hungary. With its lovely pastel-colored buildings, winding cobbled streets, and lofty spires and towers, Sighisoara certainly paints a pretty picture. Its delightful, walled old town is very well preserved and is now a popular tourist destination. The fact that Vlad the Impaler – who was the inspiration for Dracula – was born here only adds to the fairytale vibe about the place. Well worth visiting, Sighisoara’s medieval streets are full of artisan shops and atmospheric little cafes. Wandering around, you’ll almost feel as if you’ve stepped back into the past. Often overlooked by visitors to Romania, Alba Iulia is home to a magnificent star-shaped citadel; contained within its old walls are some lovely monuments, museums and more. There is a lot of history on show in Alba Iulia’s well-preserved streets. It is here that Transylvania and Romania decided to unify together. Of particular interest is the wonderful 13th century Roman Catholic Cathedral which displays some lovely Romanesque architecture. 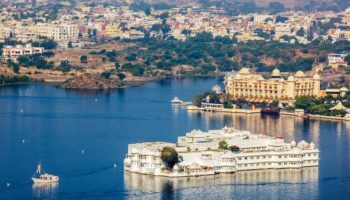 With a number of elegant palaces and glittering cathedrals and churches, visitors will find a lot to see and do in the citadel, in contrast to the rest of the city, which is not nearly so pretty in comparison. With some lovely parks, squares, and gardens scattered about the city, Timisoara is a pretty place to walk around. In 2021, it will be the European Capital of Culture, so it is a good idea to visit now before the crowds arrive. The third largest city in the country, it is renowned for being the first to rise up against Ceausescu, the former Communist leader of Romania in 1989. Several places around Timisoara commemorate this event, such as the beautiful Victory Square and the fascinating Museum of the Revolution. 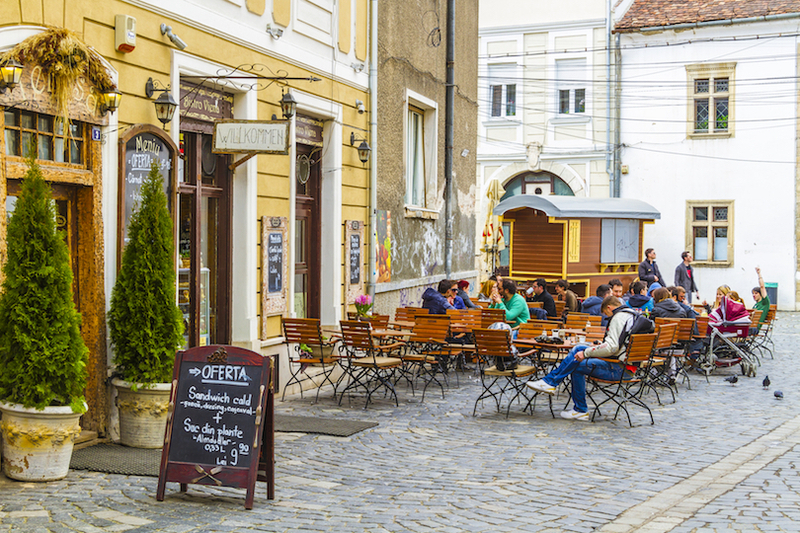 A very cosmopolitan place, Timisoara has lots of great restaurants and bars as well as a lively nightlife scene. Many people use the city as a base while exploring the surrounding region. 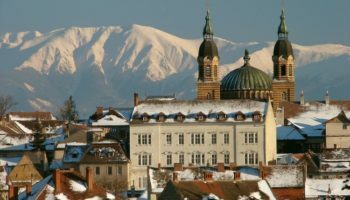 With a very Germanic look and feel, Sibiu is an interesting city to visit; it is home to the country’s largest German community, which means there is an intoxicating mix of different cultural influences present in its streets. 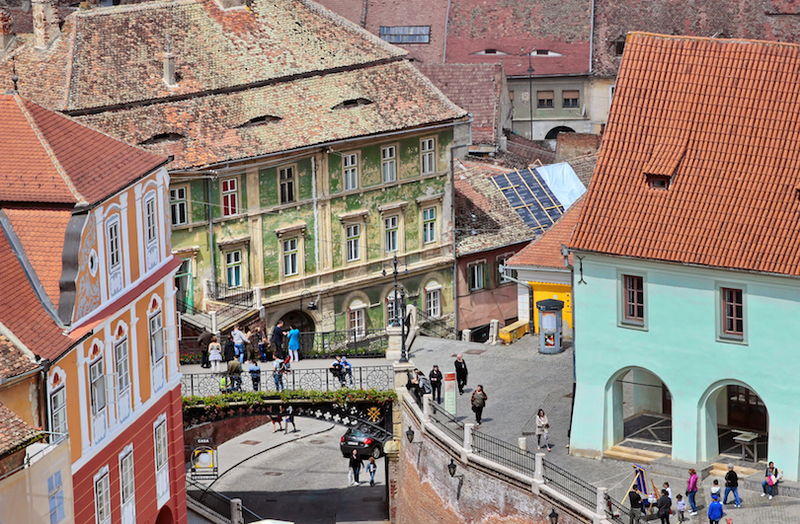 A charming and picturesque place, Sibiu’s Old Town has loads of grand architecture on display. Just two of the highlights on show are the old citadel and Huet Square, which is lined by beautiful Gothic buildings. A number of opera, theater, and film festivals are held in Sibiu over the course of the year; as such, the city has a thriving cultural scene – as well as one of the country’s best museums in the shape of the Brukenthal Museum, which exhibits many brilliant artworks by both Romanian and international artists. The second largest city in the country, Cluj-Napoca is full of wonderful art, architecture, and culture. 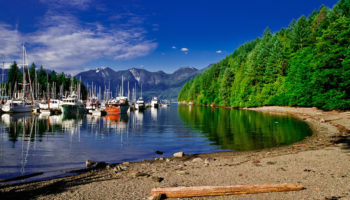 Its youthful population makes it a fun and festive place to visit if you’re looking for some good nightlife. 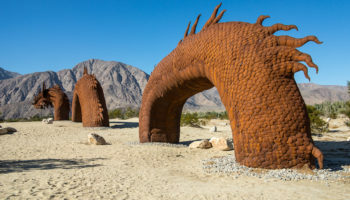 With some lovely architecture on show in the form of its baroque buildings and old churches, there are lots of interesting art galleries and cultural centers scattered about; visitors should make sure to stop by the wonderful National Museum of Art. In addition to this, there are plenty of peaceful parks and atmospheric cafes and bars for you to enjoy. 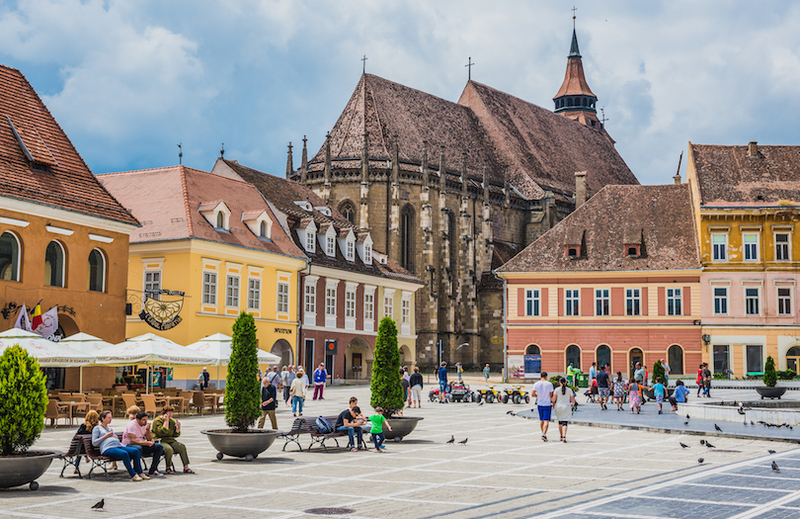 Located in Transylvania, Cluj-Napoca is an increasingly popular destination thanks to improving flight connections. Nowadays, many people use it as a base from which to explore the surrounding region, which is full of beautiful scenery and old castles. Located on the Black Sea, Constanta is a large port city that comes second only to Bucharest in terms of importance to the country. Remarkably, it was founded more than 2600 years ago. While most people visit Constanta for the seaside resorts and beautiful beaches that lie nearby, the city has a lot going for it. There are lots of historic buildings and interesting museums on hand. Of these, The National Museum of History and Archaeology is undoubtedly the most interesting, with its extensive collection of artifacts and marble tombs. 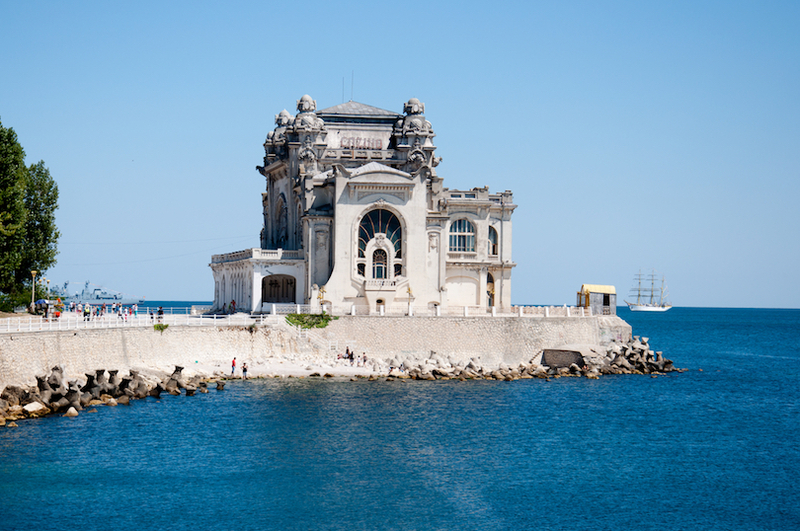 With lots of nice hotels, bars, and seafood restaurants to be found in the city, Constanta is more than just a place to stop by on the way to the country’s Black Sea beaches. With the Carpathian Mountains hemming it in on all sides, Brasov’s beautiful setting is complemented perfectly by its charming medieval center. 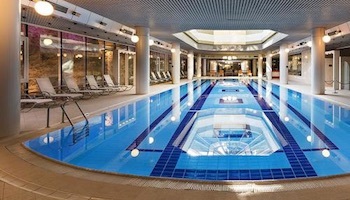 It is not without reason that this is one of the most popular destinations in Romania. Wandering around the fairytale-esque Old Town is a lovely way to spend the day, as you pass fabulous baroque buildings, Gothic churches, and medieval watchtowers. The main square has loads of cafes and restaurants if you simply want to grab a coffee and watch the world go by. As well as having some lovely little hiking trails and paths, the nearby mountains are home to one of the best ski resorts in Romania. Many people use Brasov as a scenic base from which to explore some of Transylvania’s many castles. 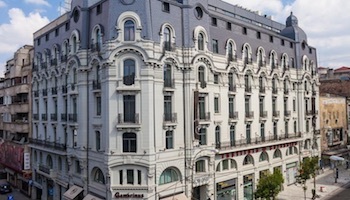 Once known as ‘the Little Paris’, in recent decades, Bucharest’s reputation has diminished somewhat, as Communist rule and decaying buildings put people off. 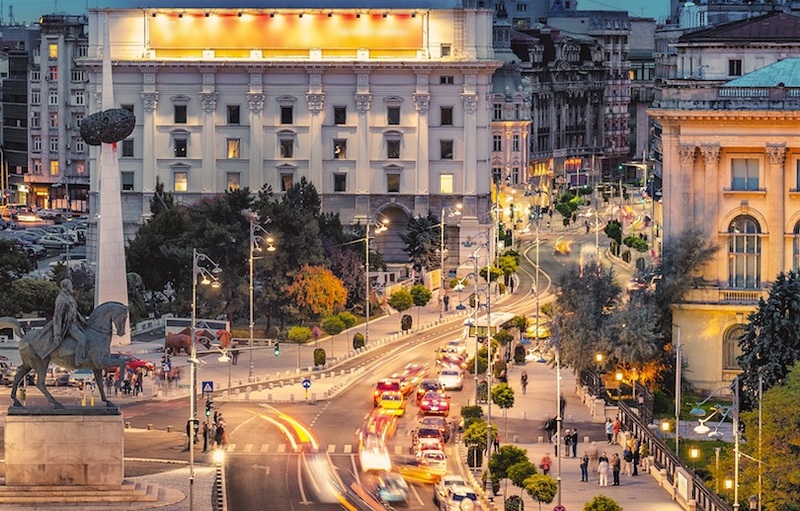 Romania’s capital is still a captivating place to visit, however, with loads to see and do; it is slowly regaining its popularity as a tourist destination. Mesmerizing to explore, Bucharest’s leafy parks lie side by side with stunning 17th-century Orthodox churches, fascinating museums and, of course, the enormous Parliament Palace – the largest parliament building on Earth. 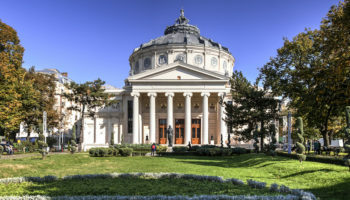 With its interesting mix of Communist-era concrete blocks and monuments located alongside elegant villas and wonderful buildings – such as the lavish Mitropoliei Palace – Bucharest’s streets are pulsating with energy. 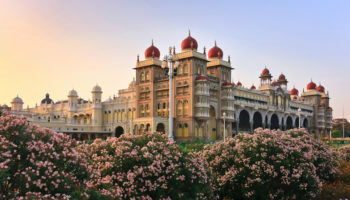 Its trendy bars and lively nightlife scene offer up yet another side to this intriguing capital.